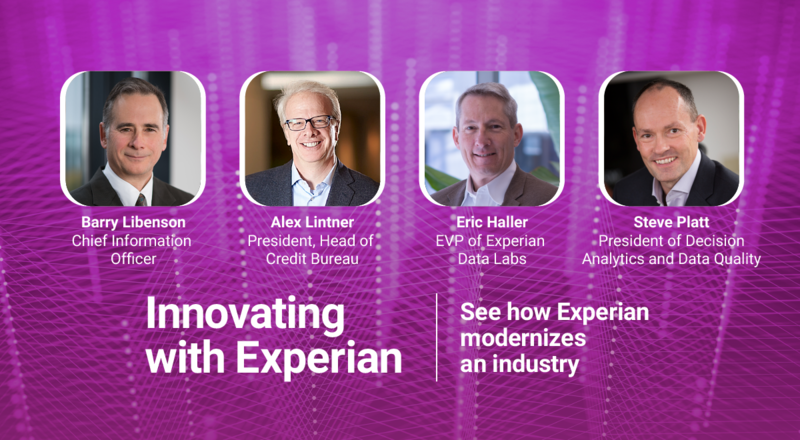 It’s an exciting time for all of us at Experian. 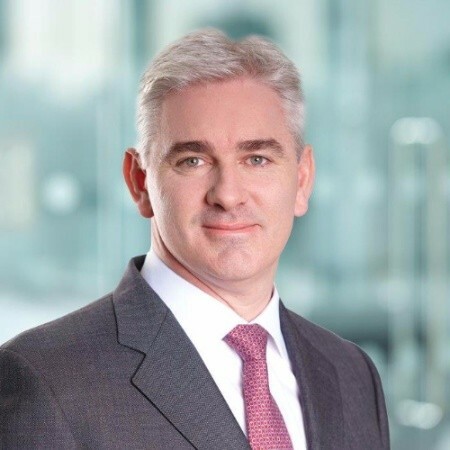 When I became CEO, just over four years ago, we set a clear path to put an even greater focus on our relationship with consumers and how we can help them in their financial journey. Today, as we prepare to launch Experian Boost, we are marking a major milestone in that commitment. There are more than 100 million Americans who don’t have fair access to credit today. These consumers are often overlooked by lenders and forced to rely on high interest credit cards and loans. Too often they find themselves stuck in a never-ending cycle in which the best of intentions and the desire for a better financial future clash with reality. 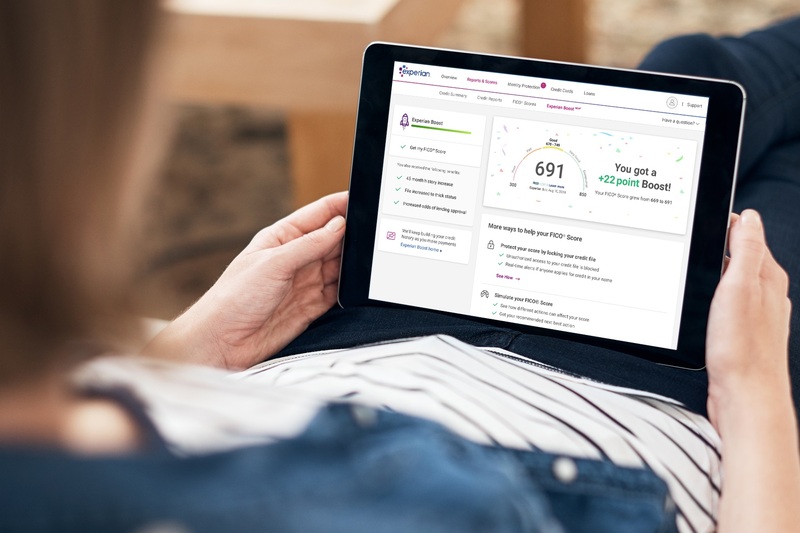 Today’s Experian Boost announcement drives our mission forward by giving consumers more control over their credit score. This industry-first online platform will give consumers an opportunity to instantly improve their credit scores by adding positive telecom and utility payment information directly into their credit profile. Experian Boost is free and will be accessible to every credit-active adult in America. Innovations like this and the modernization of an industry don’t happen easily. I couldn’t be prouder of our employees who have been working for past three years to make this platform a reality. We are pioneering a bright future for the world of credit with Experian Boost, a product which is emblematic of the innovation culture we foster at Experian. Experian has a fundamental purpose that is shared by colleagues around the world: to strive to be a champion for the consumer. With Experian Boost, we’re bringing our purpose to life and we can’t wait to share it with you. To find out more about Experian Boost, please visit: experian.com/boost.